Withings is trying to compete with Jawbone and Misfit with a new activity tracker with an e-Ink display. The Withings Go does not break modern conventions and does all of the normal things you would expect. It counts steps, estimating distances covered, monitors calorie burn and analyzes sleep patterns. It can easily distinguish between light and deep sleep cycles. Like all of Withings’ wearable products, the Go does not require charging because it uses a standard watch battery that only needs replacing approximately every eight months. It also connects to the same Health Mate app used by all Withings products, so data from multiple devices can be viewed in the same central location. 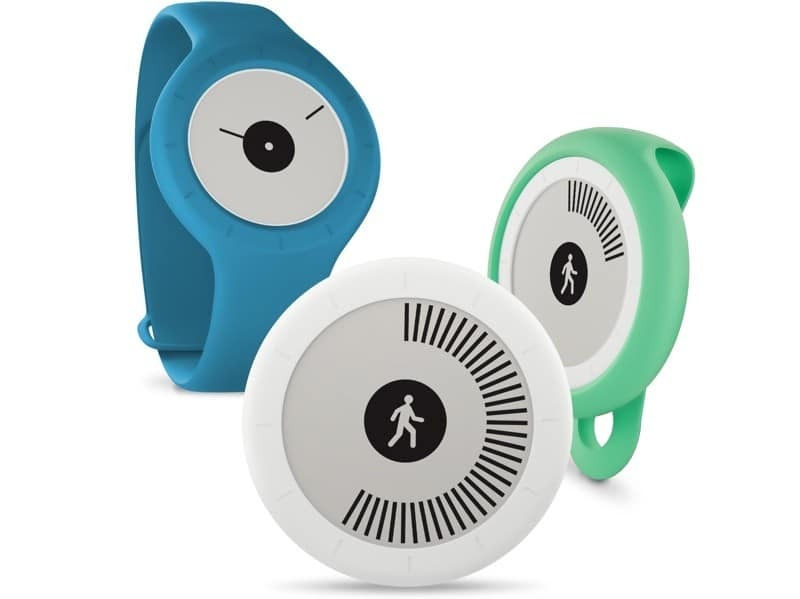 Withings plans to offer the Go in black, blue, red, green, and yellow. It can be worn on the wrist, clipped to a belt, carried on a keychain, or stuck in a pocket. The Withings Go will be available for purchase during the first quarter of 2016 for $69.95.